There were also 12 contributed talks and two poster sessions. See the program for full details. The registration cost was 210€. This covered two dinners (get-together + farewell), two lunches and four coffee breaks as well as the conference attendance. 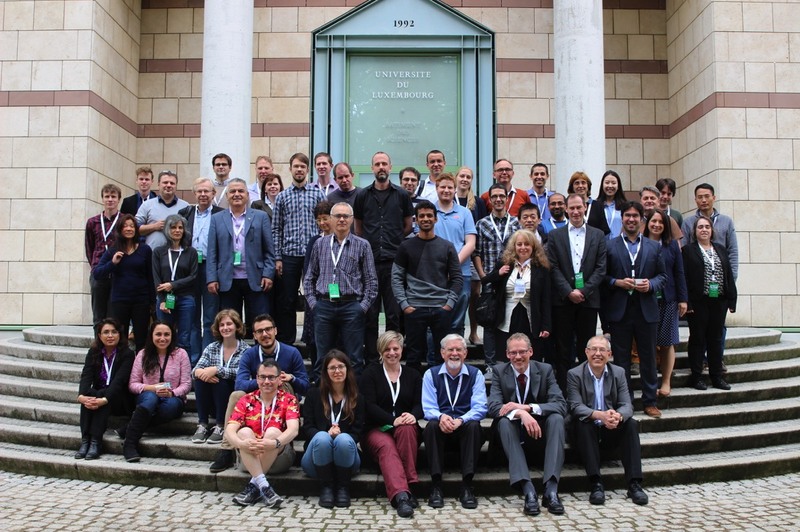 Below is the conference photo. 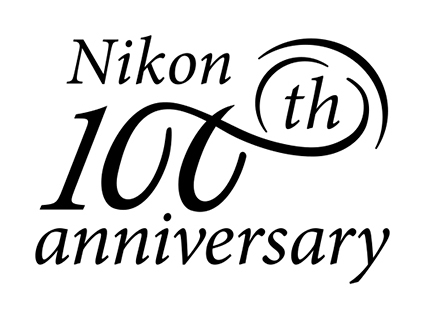 For participants, other photos can be seen here. 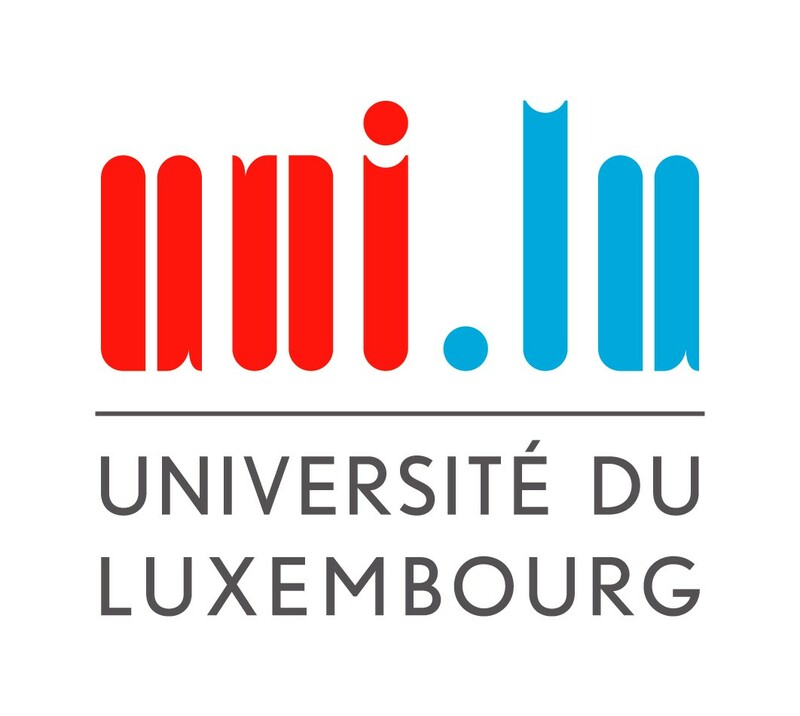 Twisted was organized with the kind support of the Fonds National de la Recherche, Luxembourg, within the framework of the CORE project MISONANCE (grant code C14/MS/8331546). Twisted was supported by the journal Soft Matter, Royal Society of Chemistry. 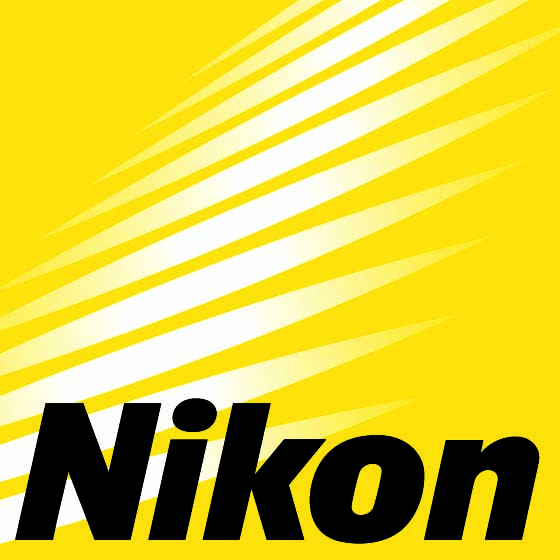 Twisted was supported by Nikon Belux Instruments. Twisted was hosted by the University of Luxembourg, Physics and Materials Science Research Unit.